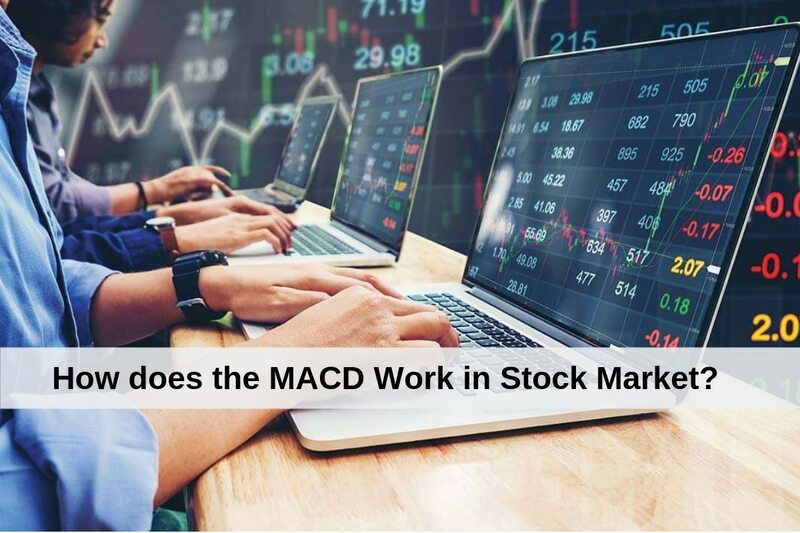 What is MACD in Stock Market? It is important to follow statistical analysis if you want to earn profits in the stock trading. Several tools and concepts are used by people to determine the movement of the stock market. Amongst the most-used methods, MACD or Moving Average Convergence Divergence is a trend-following momentum indicator. It shows the relationship between two moving averages of a stock price. By referring this average, one can get a fair idea about when to buy a stock, sell a stock or hold it. To calculate MACD; the Exponential Moving Average or EMA of 26 weeks is subtracted from the EMA of 12 weeks. It gives the MACD line which triggers the buy and sell signals. What is interpreted by the MACD line? According to stock trading experts, the MACD line tells about the triggers for buying or selling stocks. When the MACD goes above the signal line, it is the indication to by the stock. When it falls below, it is the time to sell or short the stock. Where the 12-week EMA goes above the 26-week EMA, the value is termed as positive. When the 12-week EMA goes below the 26-week EMA, the value is termed as negative. The more distant the MACD is from the baseline at both sides indicates that the distance between the two EMA is growing. To understand the distance between the MACD and its signal line is graphed using a histogram. When the MACD is above the signal line, the histogram is above the baseline of the MACD. When it is below the signal line, the histogram will go below the baseline of the MACD. The MACD histogram is used for identifying the bullish and bearish momentum of the market. The MACD histogram shrinks in height when it converges. When it happens, the MACD line goes closer to the signal line. When it goes farther, then it is called divergence. In such case, the height of the histogram increases. When the histogram doesn’t increase or decrease in height or it starts shrinking, then it means that the market is going slow, but there is a possibility of reversal. The MACD alone is not a deciding parameter to make big profits in the stock market. There are several other aspects as well. However, it plays a significant role in the decision-making process, for sure.